If you want to have a peaceful and quiet vacation on your next holiday, you should not go to Marrakech, Morocco. This place is buzzing with excitement because of the millions of things that you can do. 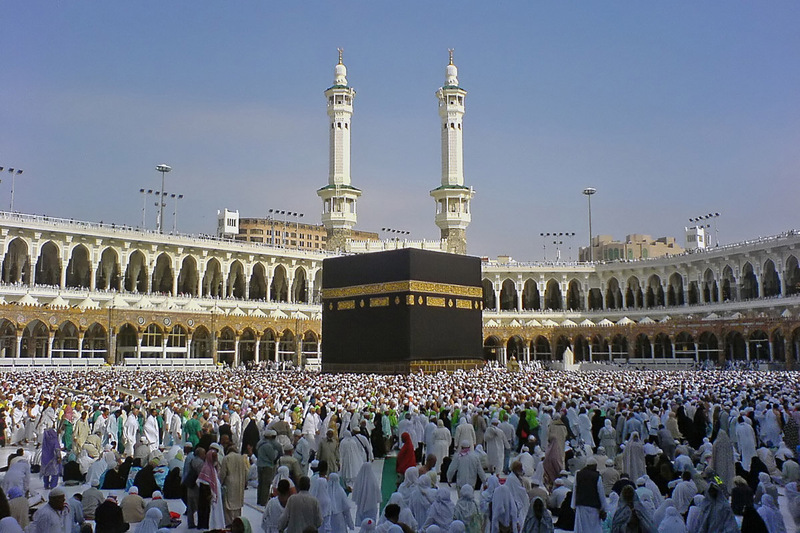 It is a huge, crowded place which you will find very exciting and interesting. You need to stay here at least three days to fully enjoy your vacation and to visit the most interesting place in the city. You can enjoy watching fascinating activities like fire eating and snake charming. 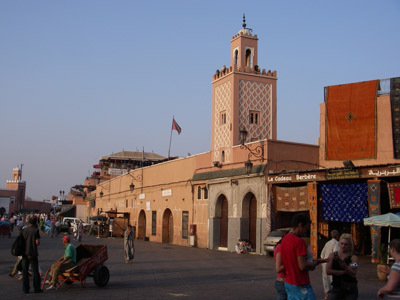 And you will experience Morocco at its noisiest yet most historical and cultural level. You should go there when the weather is cool and during off-peak seasons to avoid the extreme heat and crowds. However, there are great summer events that you should not miss in Marrakech, Morocco like its Arts Festival and Imilchil Marriage Feast. These are interesting events that highlight the summer season in Marrakech, Morocco. One of the things that you should do in Marrakech is the Maroc-Expe Rando Quad. Riding a quad bike or better yet, driving it on your own makes a great way to tour the city. The owners are also very hospitable. They will welcome you with their famous mint ea and tips on how to drive a quad bike, which is very important especially if you are a beginner. If you want to do something more relaxed and low key, you should attend the La Maison Arabe Cooking Class Workshops. This is a great experience for potential chefs because they will learn much about the different Moroccan specialties, especially since the classes are being handled by an expert. The good thing about this experience is that you can take home what you have learned in the workshop and you can prepare some Moroccan dishes for your family and friends when you return home.